THE Machines Yvonand SA designs, develops and engineers ‘in-house’ all composite tube extrusion, metal forming and laser welding lines. Components are engineered and manufactured to the highest standards, technologies and precision, resulting in unsurpassed productivity, line performance and end-product quality. 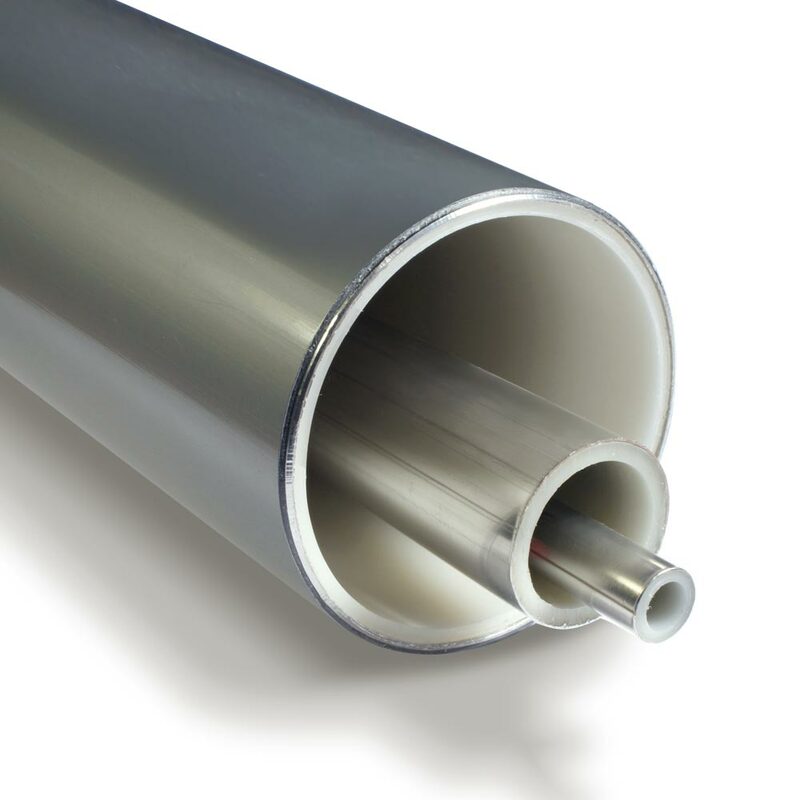 A range of complete production lines and processes is available for multi-layer composite tubes plastic/metal products (TCSL), with pipe extrusion and metal-up stream processes, forming and laser welding and composite pipe down-stream process all from one hand. Inner and/or outer plastic, with THE own or customer bespoke extruders. Integrated polymer mixing, dosing and feeding available as well as layer thickness control. In-house manufactured precision roll-forming tools engineered with finite element simulations to impart minimal stress and strain, avoid surface damage and provide process stability. High quality and use of materials assure longevity of the tools. Quick-change carrier systems benefit in low set-up times and operational excellence.